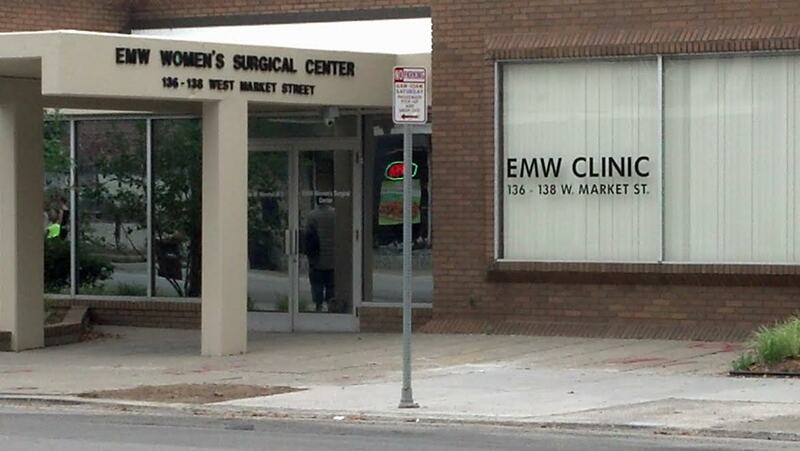 EMW Surgical Center sues to block a state order to shut down due to their failure to meet licensing requirements. Includes exhibits. Letter dated 3/13/2017 orders EMW to come into compliance within 10 days or face license revocation for failing to meet licensing requirements. That deadline was later extended to April 3, 2017. Hospital transfer agreement between EMW Women's Surgical Center and the University of Louisville. The State of Kentucky contends that the hospital representative who signed the agreement had no authority to do so.